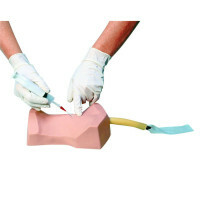 Life/form Spinal Injection Simulator Replacement Kit. 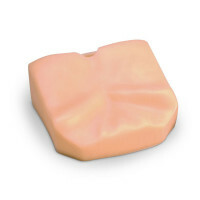 With skin, musculatures, spinal cord, and foam piece that surrounds the spinal column. 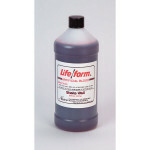 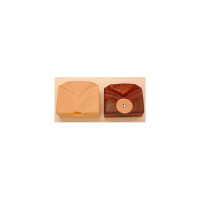 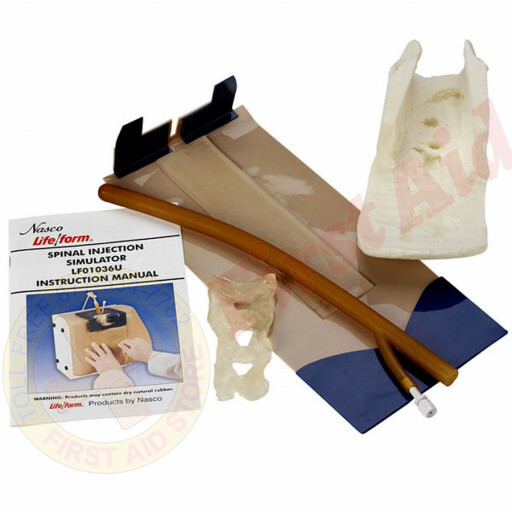 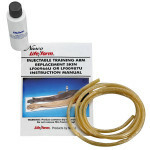 The Life/form® Spinal Injection Simulator Replacement Kit.